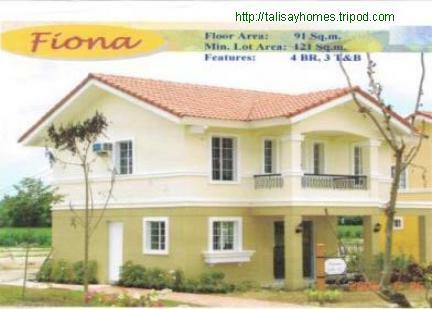 You and your family deserve a home that makes everyday life more beautiful and rejuvenating, just like having a vacation. 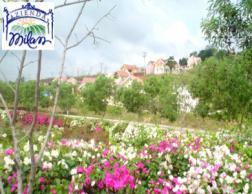 Experience life's beauty, relax and fill your senses with the picturesque view of the eastern coastline of Cebu. 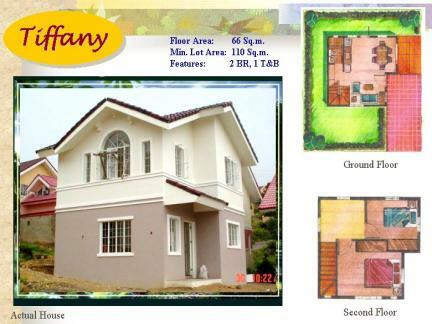 Set on the scenic hill of Maghaway, Talisay, city, and the Italian-inspired architecture of the place, you'll feel that you're set above the rest. All of it you can have at Azienda Milan 2. 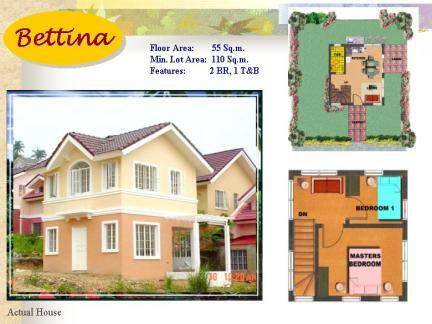 Azienda Milan is the cream of the crop of Cebu's Italian lifestyle. Classical. Accommodating. Serene. 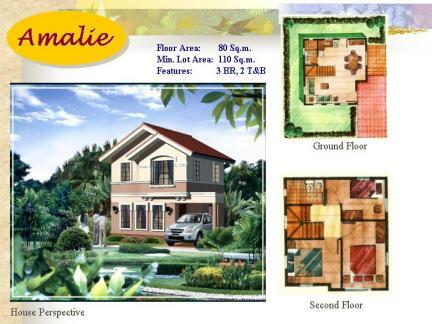 It is a 4-hectare Italian-inspired master planned development composed of 143 saleable lots with houses that come in six elegant designs. 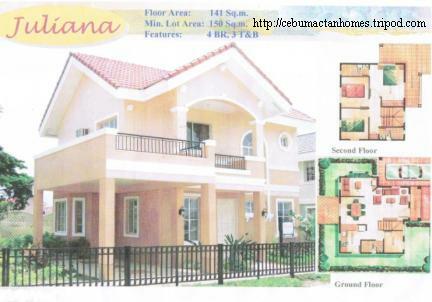 It has sufficient water supply, ten to twelve meter wide roadways and underground drainage systems. 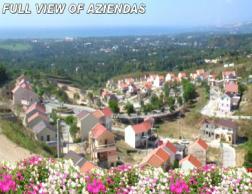 Located higher than other Aziendas, it gives you more stature than the rest. Amenities of the Aziendas: Aziendas Milan, Venezia and Firenze come with luxury amenities like wide open spaced parks, lush landscapes, and a clubhouse with swimming pool. 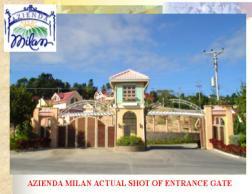 Being for the creme de la creme, Azienda Milan has an Italian-inspired grand entrance gate with guard tower abd La Piazalle, which has parks, trellis and gazebo. 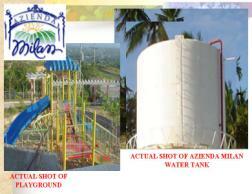 All these Aziendas have a breathtaking view of the scenic eastern coastline of Cebu and parts of Talisay City.